Learn the process and principles to consistently design beautiful centerpieces! 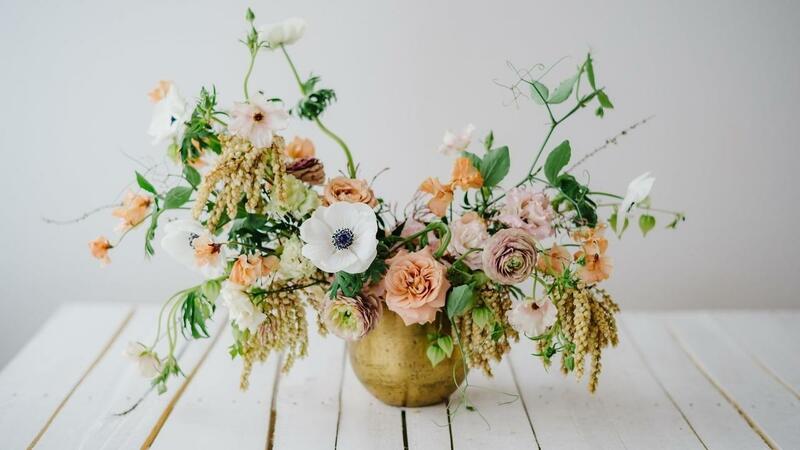 Effortlessly create centerpieces with a beautiful, natural look that draws the eye in. Explain your process to a team of designers to help with large-scale events. Create your own, original designs using the principles. Select flowers that complement each other in color and shape. - The Art Theory Primer - this video covers the important art principles that changed the way I think about designing, and will allow you to create your own dynamic shapes that naturally draw the eye. - The Anatomy of a Centerpiece - a step-by-step tutorial that will walk you through creating a centerpiece, demystify the process, and allow you to create your own designs effortlessly.